If you're launching a social intranet for your organization, you should first of all give yourself a pat on the back. Social intranet software is truly a game-changer, and a streamlined, functional intranet can have a dramatically positive effect on businesses of any nature. All this being said, it's important to put a great deal of planning into the launch and rollout of your intranet. Rolling out an intranet isn't something that happens overnight, and going about the process haphazardly can do more harm than good. Like the Boy Scout motto goes, "Be Prepared." When you have a solid plan in place, an intranet launch will go quite smoothly. The key is to ensure that you're prepared for anything that might get in the way of a successful rollout, which isn't always easy for those who are new to the concept of a social intranet. 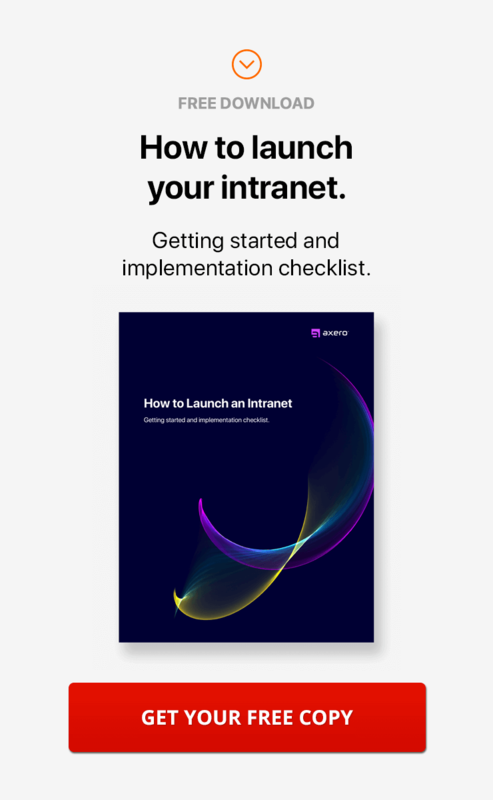 If you follow these 10 intranet launch ideas, you'll be on your way to rolling out your intranet without any hassles. To put it simply, implementing a social intranet takes time. Many people get very excited about the prospect of having a social intranet for their organization and thus rush the rollout process. In reality, a full rollout can take up to five or six months, and for larger companies it can take even longer. If you don't get started early and give yourself an adequate amount of time to devote to an intrant launch, you'll inevitably run into problems throughout the process and end up missing the deadline you set for yourself. One of the main reasons why businesses choose to implement social intranet software is to enhance collaboration among employees and colleagues. It should stand to reason then, that taking a team-based approach to the intranet launch process can come with many benefits. Think of your team as an intranet planning committee that will see the rollout process through from beginning to end, ensuring that any obstacles are dealt with in a swift and efficient manner. Choose your team carefully, as these individuals may go on to become testers, and eventually even manage your intranet. Chances are, there are many reasons why you're choosing to deploy an intranet for your business. 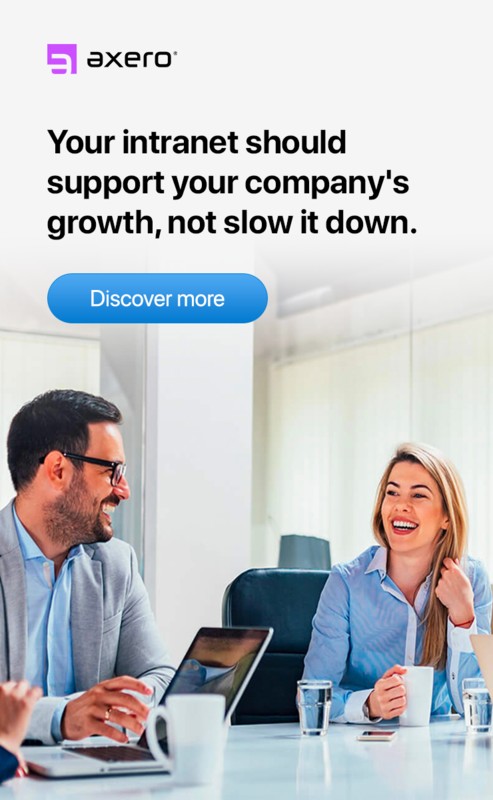 You may be looking to use it for external purposes as a method of customer support, for example, or simply enhance internal collaboration among employees. Whatever your motives may be, it's important to get them down on paper and translate them into concrete goals. Setting specific goals will help ensure that you're staying on track as your social intranet begins to grow. Then, you can look back in a few months and make any necessary adjustments so that you achieve what you're setting out to do with your intranet. If you have any intention on using your social intranet for external purposes, such as providing customer support, or opening up a forum for discussions and communication, you'll get a lot of mileage out of creating a promotional campaign. After all, you want your customers (both current and potential) to be aware of the changes you're making, and what better way to do so then to build a creative marketing campaign? Outsourcing to a reputable marketing firm can be extremely beneficial in this case, although you can handle it in-house as well. Just be sure that the deadline you set for launching is one that you can stick to, or you'll risk losing credibility. An intranet that isn't properly managed is bound to fail, which is just one reason why it's essential to define intranet team roles early on in the implementation process. 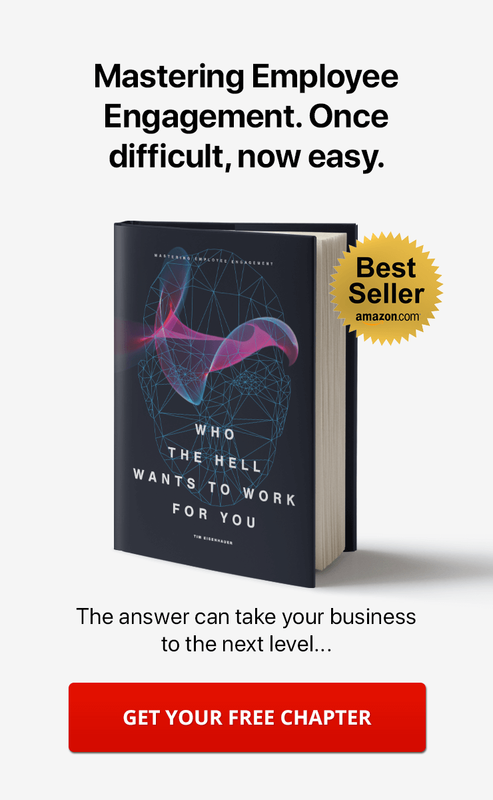 There are many routes you can take, from assigning management responsibilities to a single individual or delegating various tasks to an entire group. Many businesses find that a team approach is effective, especially when headed up by a specific leader. If you launch your intranet without well-defined leadership roles, and the problems you might run into down the road will only get worse. Your social intranet is only as efficient as those who are using it. A training session or group of sessions can make all the difference in the world in regards to how well-versed your staff is on how to use your new intranet ... especially when it comes to those who will be creating content on a regular basis. When training employees, however, be careful not to overwhelm them with information. Ideally, you should schedule specific training sessions for different employees or groups of employees based upon the tasks they'll be expected to carry out within the intranet. This way, no one will have to worry about internalizing information that doesn't apply to them. When a social intranet operates at peak performance, it empowers employees and allows for creative thinking and problem solving that might otherwise be impossible. At the same time, empowerment means that employees can sometimes get overzealous about the content they create. You should always set content creation policies or general guidelines from the very beginning so that there's no question regarding what's alright to post and what isn't. Go over style guidelines, who can post, legal/security issues, and anything else that might come to mind, publishing all of this information in a document and distributing it to everyone who will be using the intranet. You don't have to be overly strict with your policies; just be sure not to leave out anything important. Ease of use is of the utmost importance during an intranet launch. If you don't come up with a hierarchy for your site, navigation will be far more difficult than it has to be. Everyone using the intranet should have a solid understanding of where things are located, which is where sitemaps and sufficient navigation comes into play. Creating a sitemap will help to paint a clear picture of how to use the intranet in as efficient a way as possible, and the earlier you do so, the less problems your employees will run into as they learn to use the intranet. It goes without saying that an intranet can't be built without money, yet many business owners aren't careful enough with their budgets during the intranet launch. There are a number of things to take into consideration, such as server and maintenance costs, employee salaries, software development costs and more. Add everything up, and it can sometimes work out to be more costly than one expects. Always take the time before you even get started with the rollout to ensure that you've properly budgeted for it, as budget issues can interrupt the process and cause costly delays. In order to be most effective, your intranet needs to reflect the branding of your organization. One of the key benefits of using flexible intranet software is that you can tweak things to be more in-line with your branding, be it with colors, logos, philosophies and otherwise. Branding your social intranet is especially important if you'll be using it externally for customer support purposes, but proper branding will also sink into the minds of you and your employees. There's nothing more important than being proud of the company you've built or work for, and a well-branded intranet will only serve to further this sense of satisfaction. Keep in mind during the rollout process that sometimes things simply do go wrong, no matter how much work you've put into the preventative process. It's not uncommon to get frustrated when something like this happens, but you've got to remain focused on continuing the launch and properly deploying your new intranet. 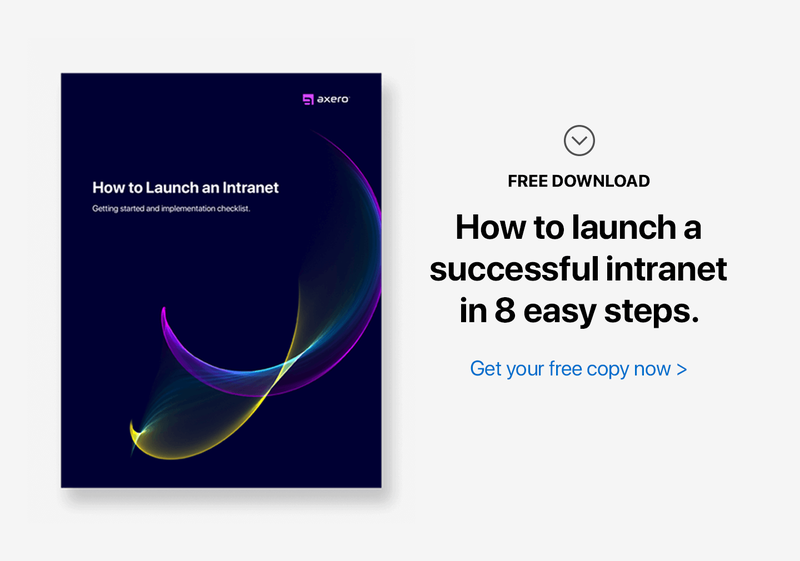 If you follow these 10 intranet launch ideas, and keep your eyes on the prize, everything should fall into place for you and your organization.